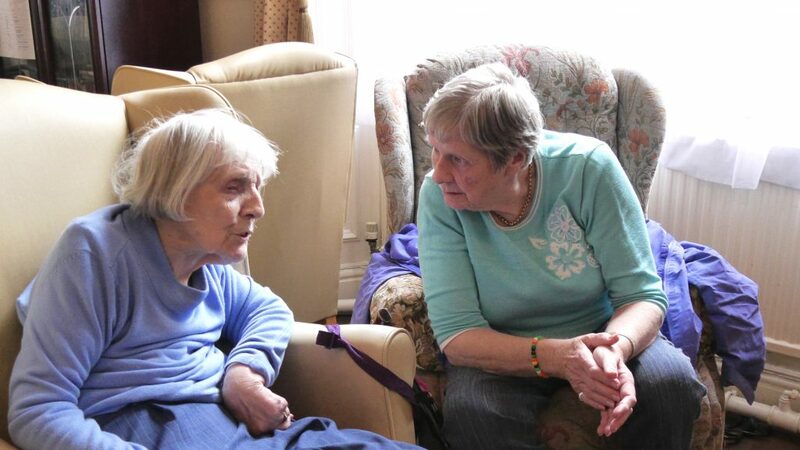 Parklands Care Home provides quality care services to the Elderly and aspire to be the best we can at all times. We would like to tell you more about our Care Home and the Services we provide, to assist you when making your decisions about the kind of Care that you are looking for. We aim to provide first class quality care within the highest standards of accommodation to ensure that the people who choose to live at Parklands Care Home can live a fulfilling and meaningful life and be as happy as the can be. Categories of Care provided at Parklands Care Home are General Residential and Residential Dementia. 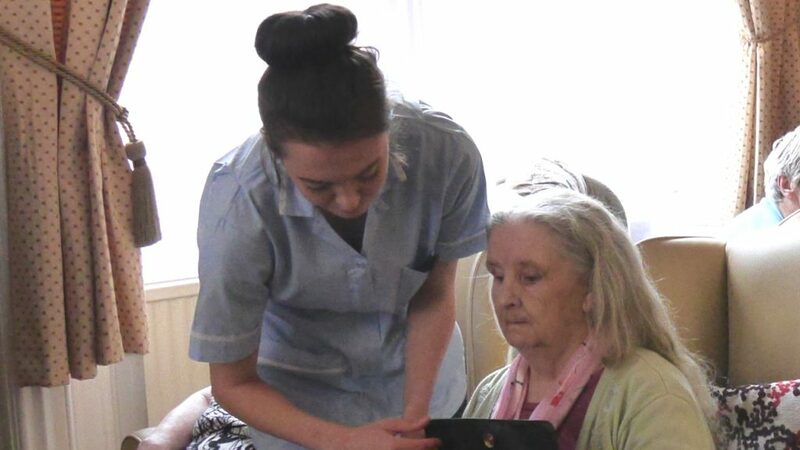 We are trained in tailoring person centred care to each individual. Our team will always work cohesively with Residents and Relatives, quickly learning your personal likes and dislikes and working towards maintaining and keeping your independence and activity for as long as is possible. 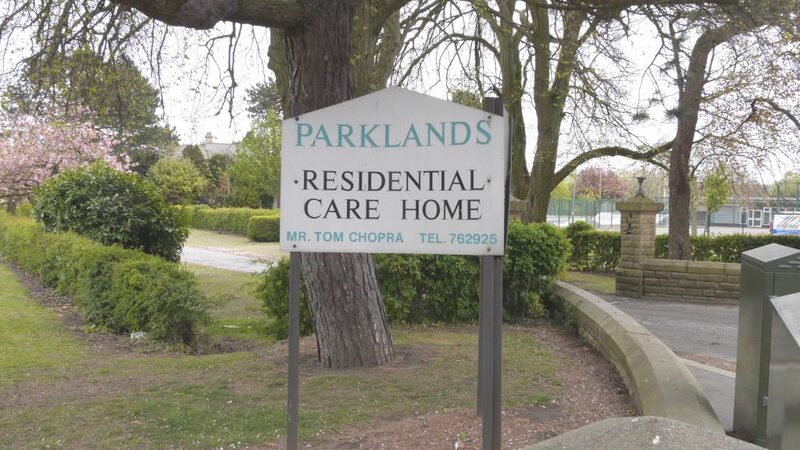 Parklands Care Home, sits in the grounds of a large Park and is available for the individual who likes to venture outside on their own or with a Carer. 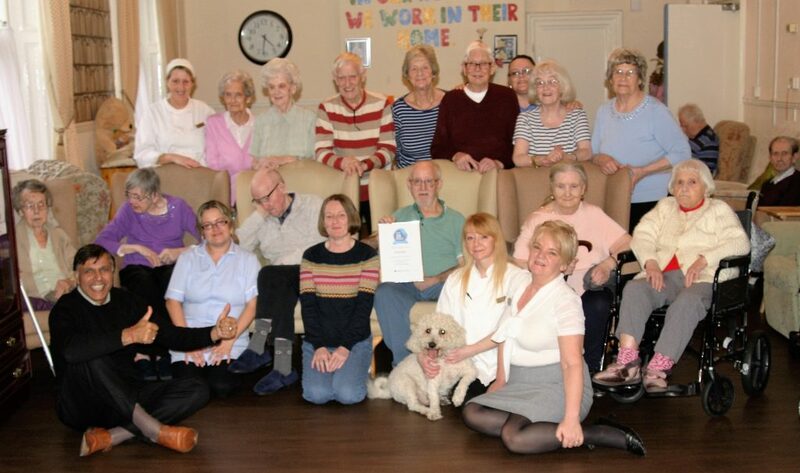 We aim to provide a homely ambience and atmosphere within a comfortable and attractive setting, where our residents can feel safe, secure and cared for. We have a hairdressing salon, where our Residents can go to be pampered. We positively encourage Residents to bring their own furniture and possessions to give their rooms an individual homely feel. We have a number of comfortable and well-furnished quiet lounges where our Residents can sit and relax, away from the communal lounges or there are more busy areas for those who like to chat and watch the world go by. Enjoy socialising with fellow residents and take part in on-going activities. 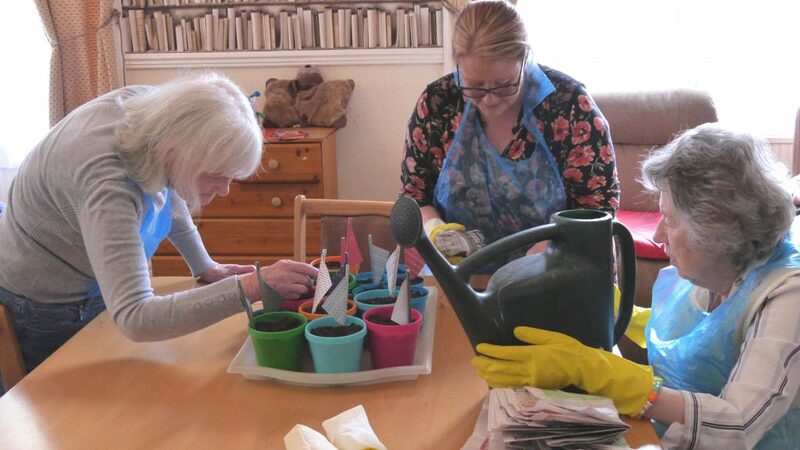 We have an in-house Activities Co-ordinator, who works to create an interesting and engaging programme of activities and events within the Care Home. 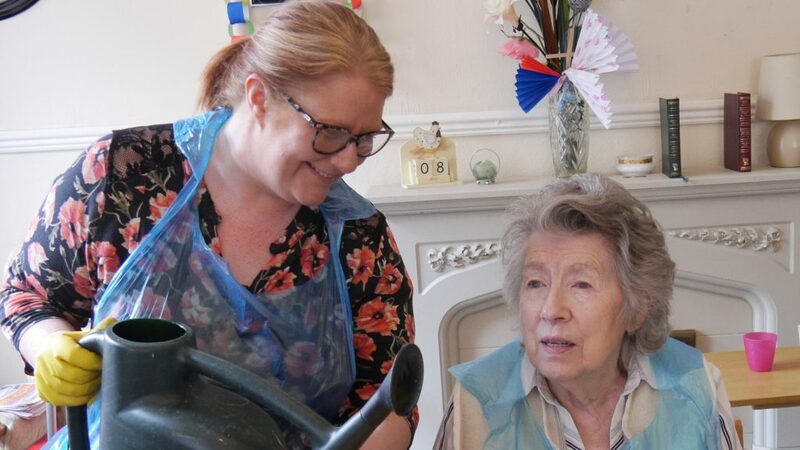 Parklands Care Home aims to create a vibrant sense of community, bringing residents together to socially interact and foster meaningful and lasting friendships. 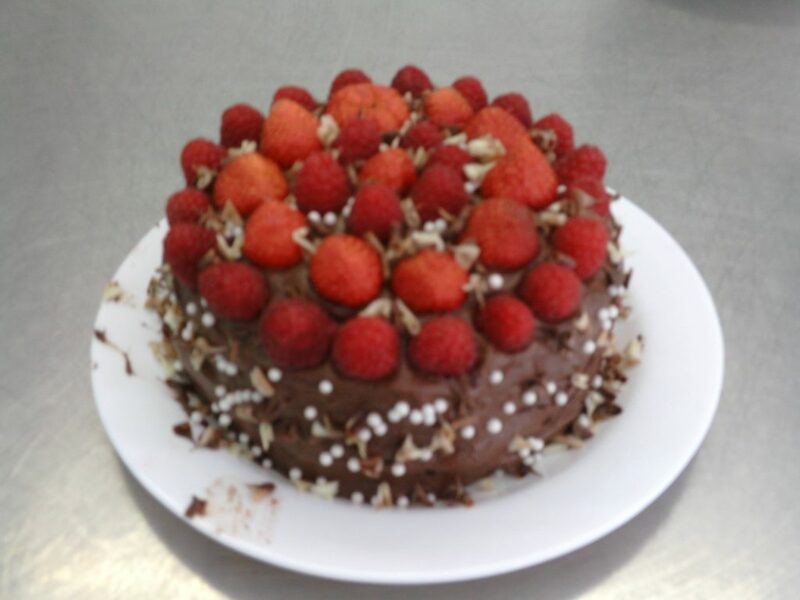 Our Cooks prepare fresh & healthy meals which meet nutritional, dietary and cultural requirements. All of our staff are compassionate and caring and receive extensive induction and on-going training programs to ensure our standards of care are the best they can be. Our Manager is highly visible throughout the Care Home and always has the time for a chat and to listen to your comments. 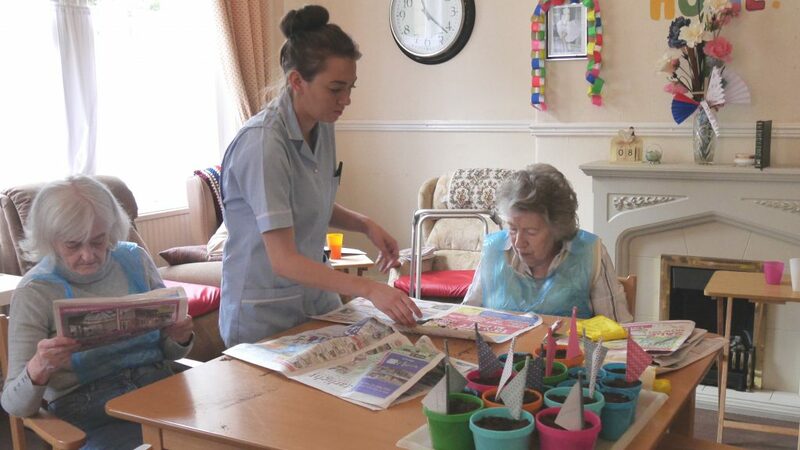 We take great pride in our Care Home and welcome you to visit at any time convenient to you. Alternatively, you can download our brochure from this website or contact us by telephone where we will be more than happy to discuss your requirements and answer questions or concerns that you may have.